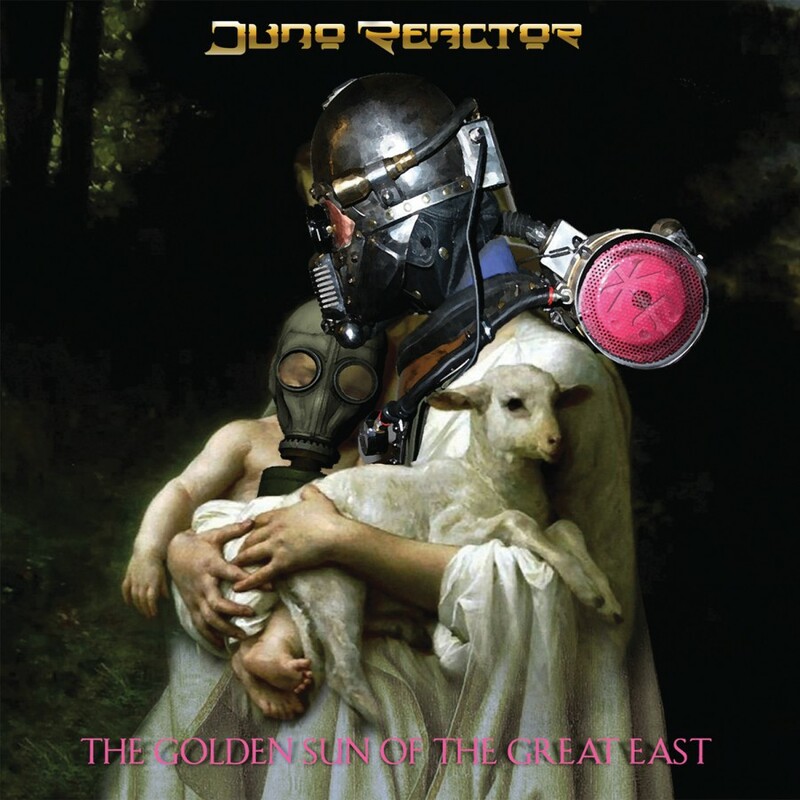 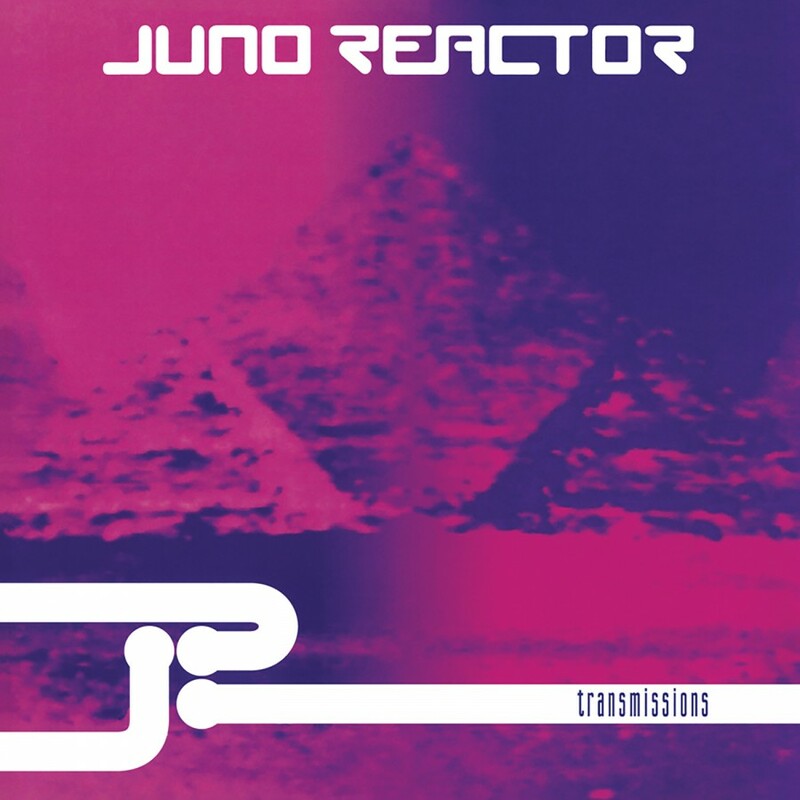 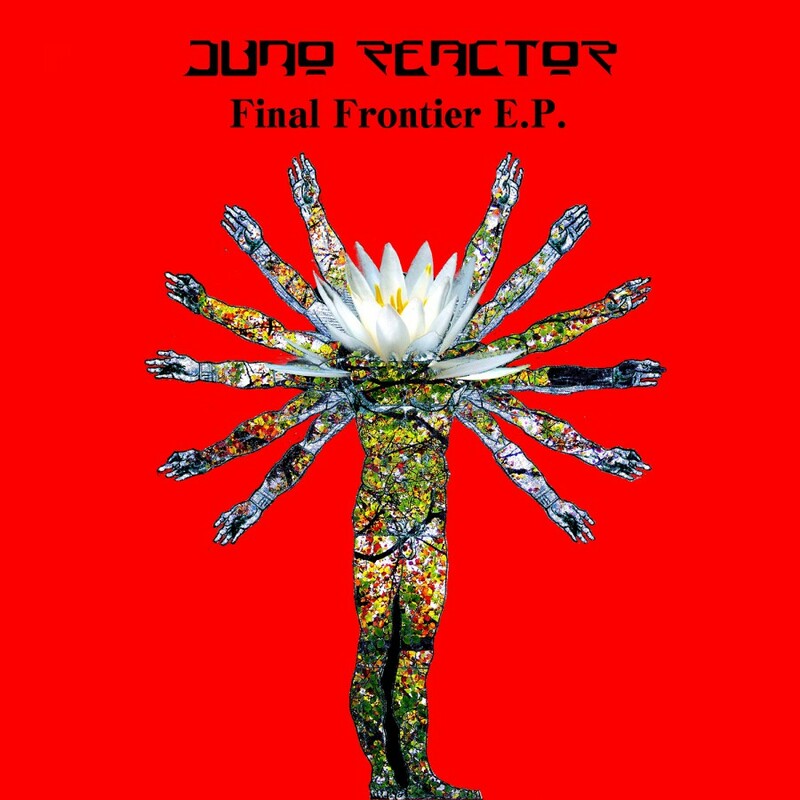 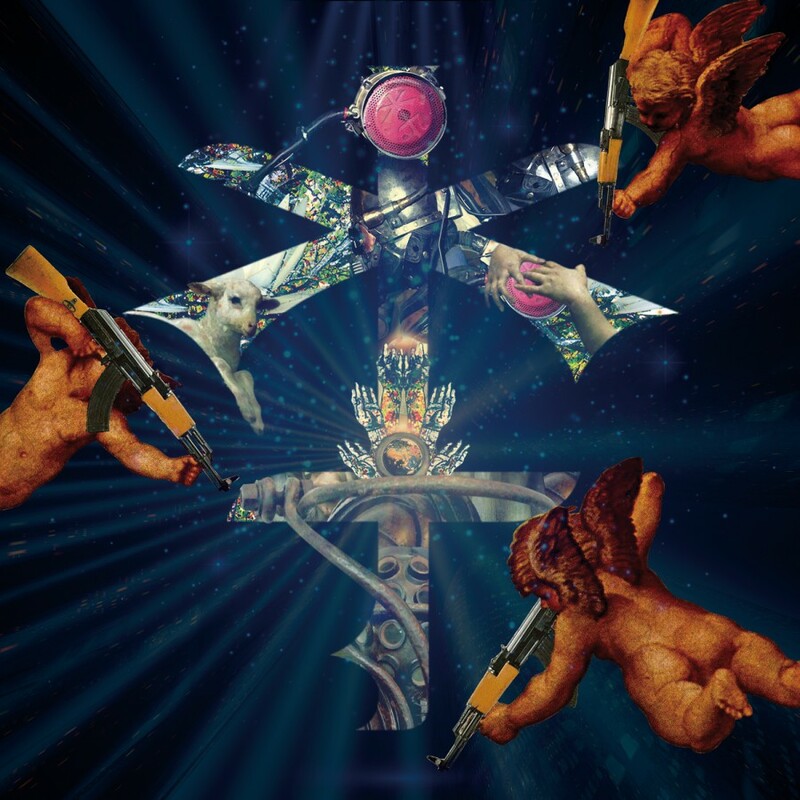 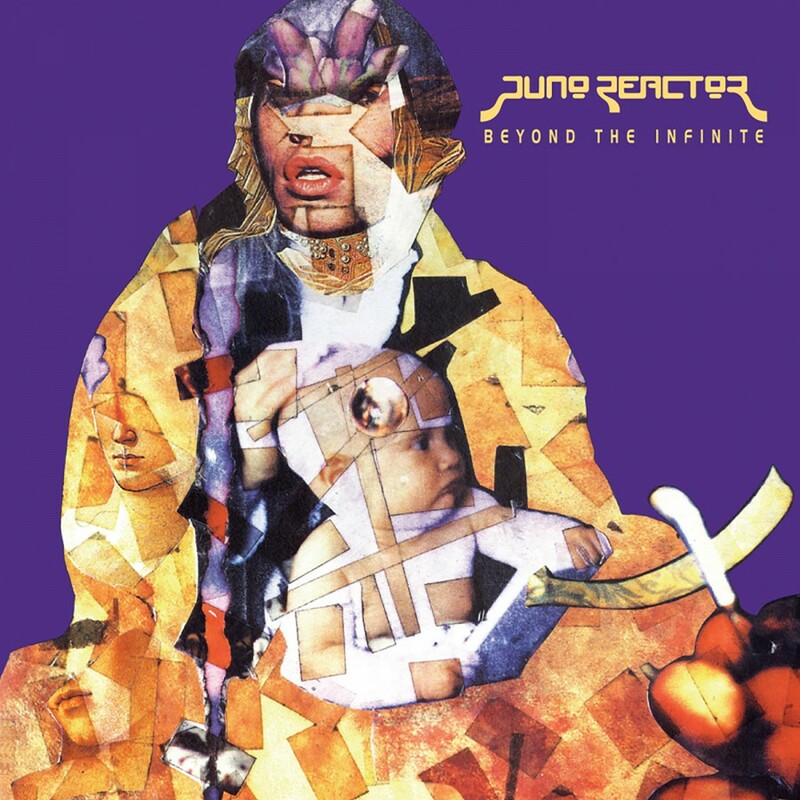 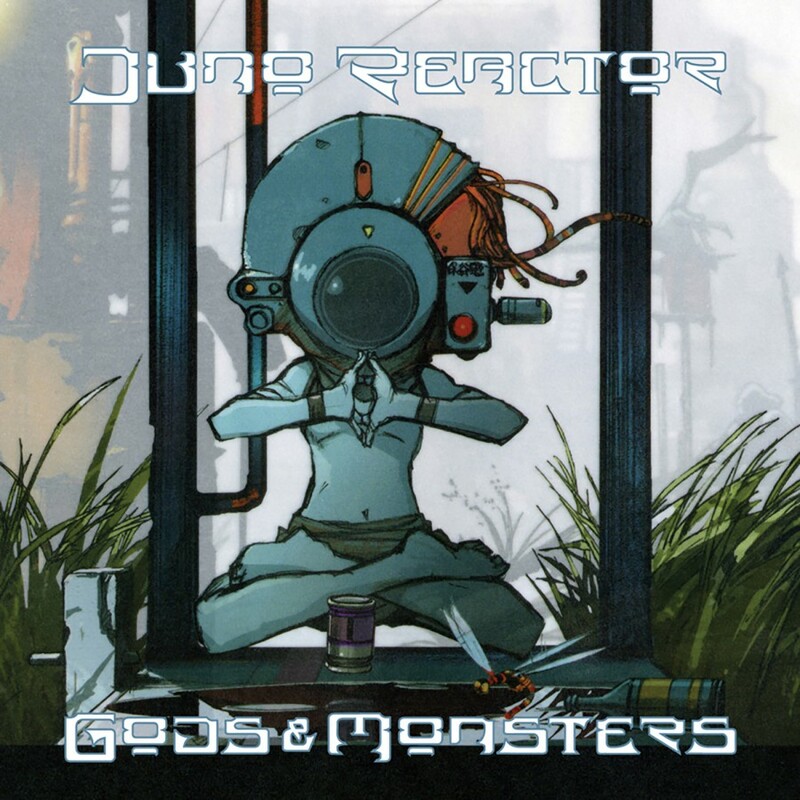 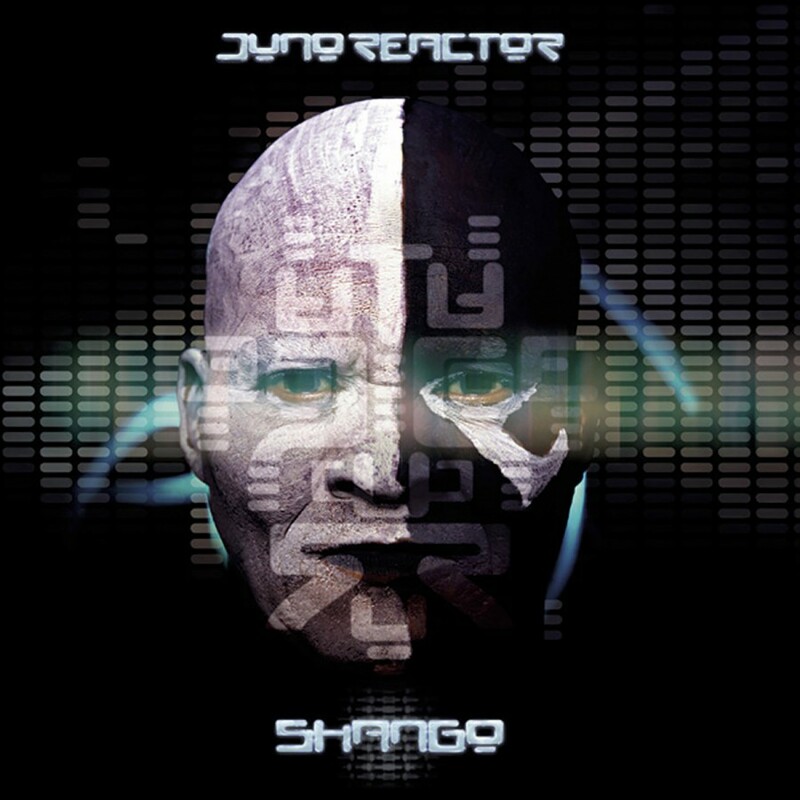 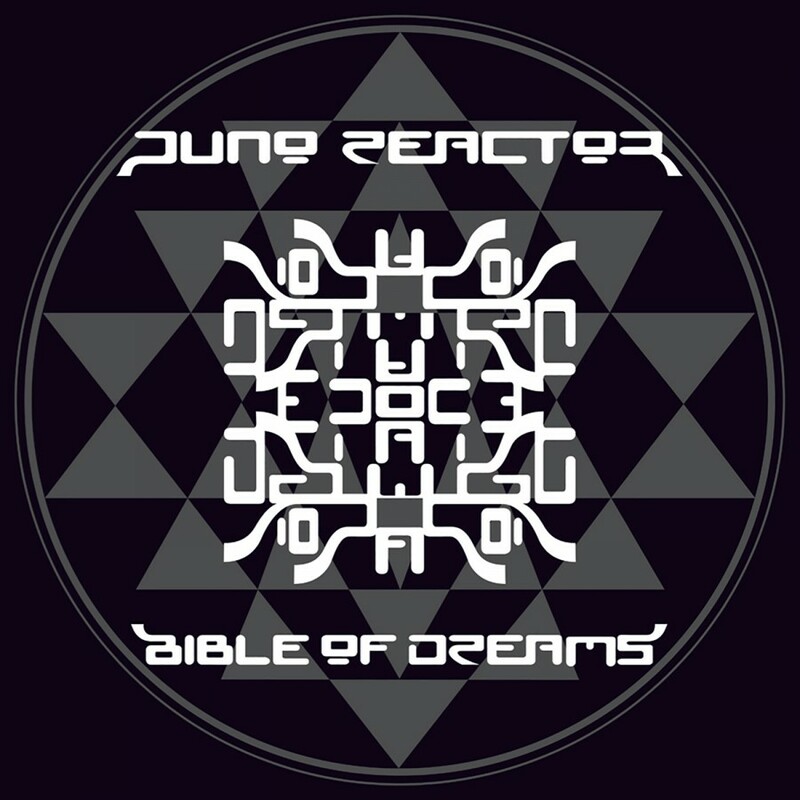 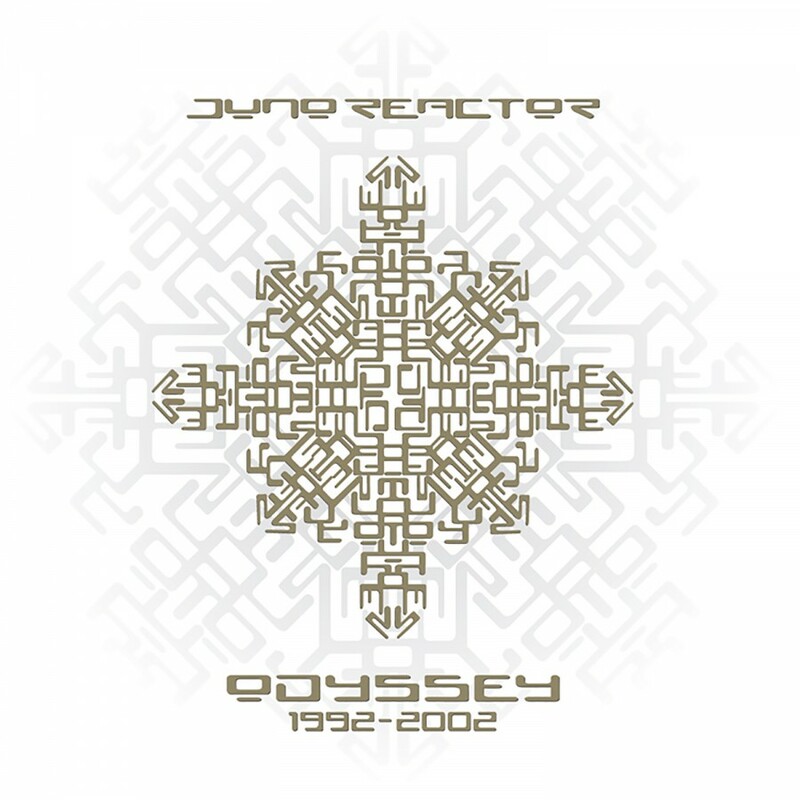 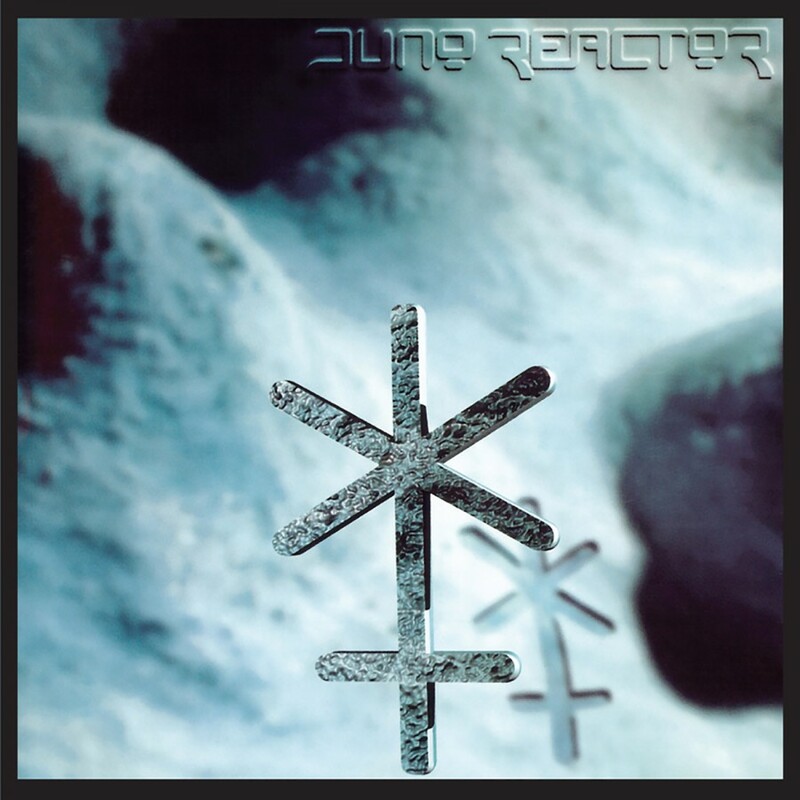 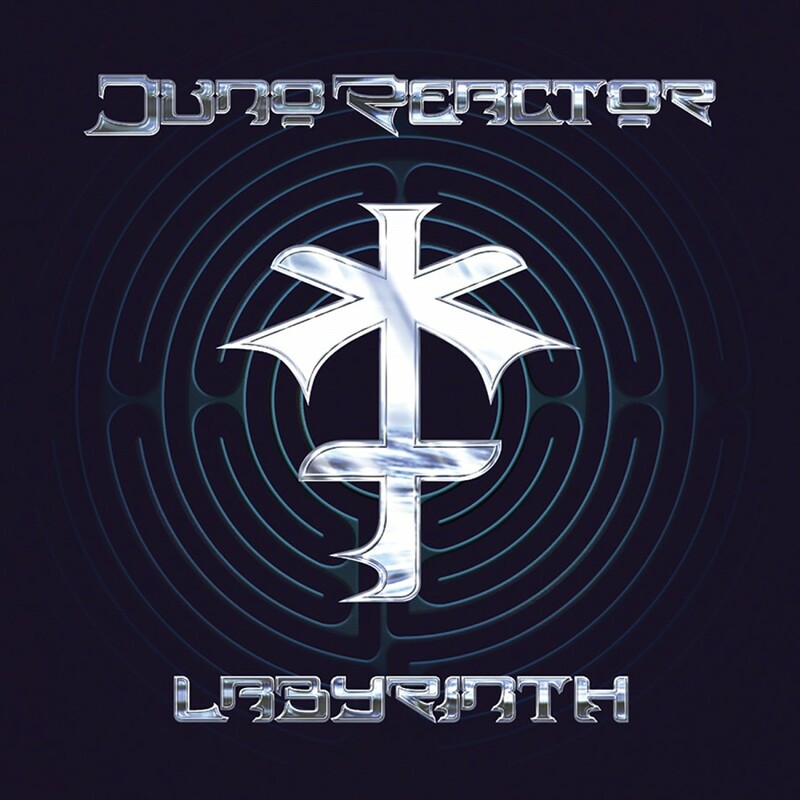 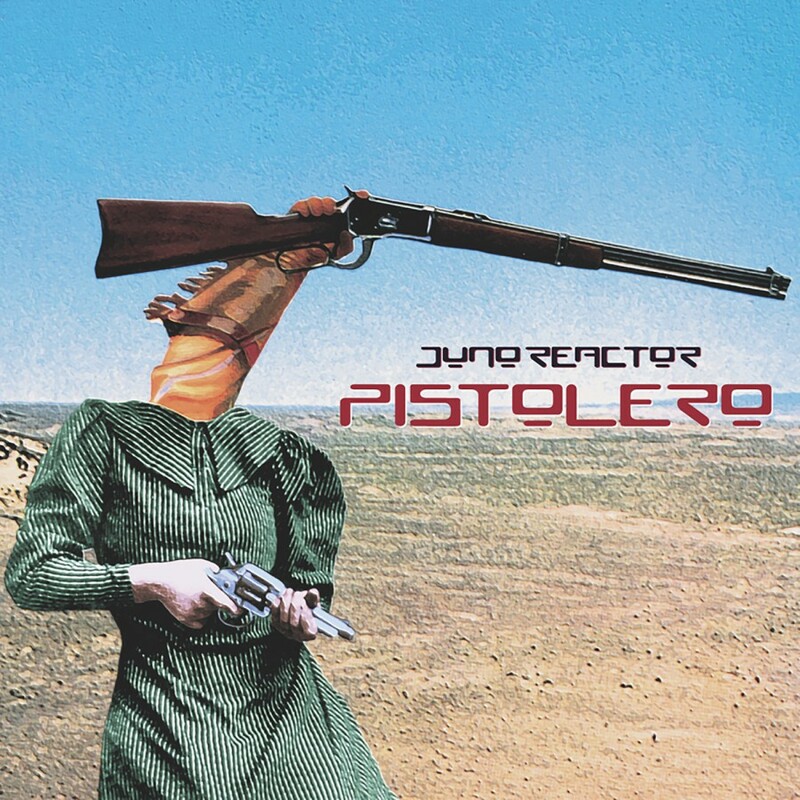 Originally formed out of the Goa vibe of the early 90's, Juno Reactor creates its own genre blending take on trance, mixing traditional electronica and world influences to create a completely innovative sound. 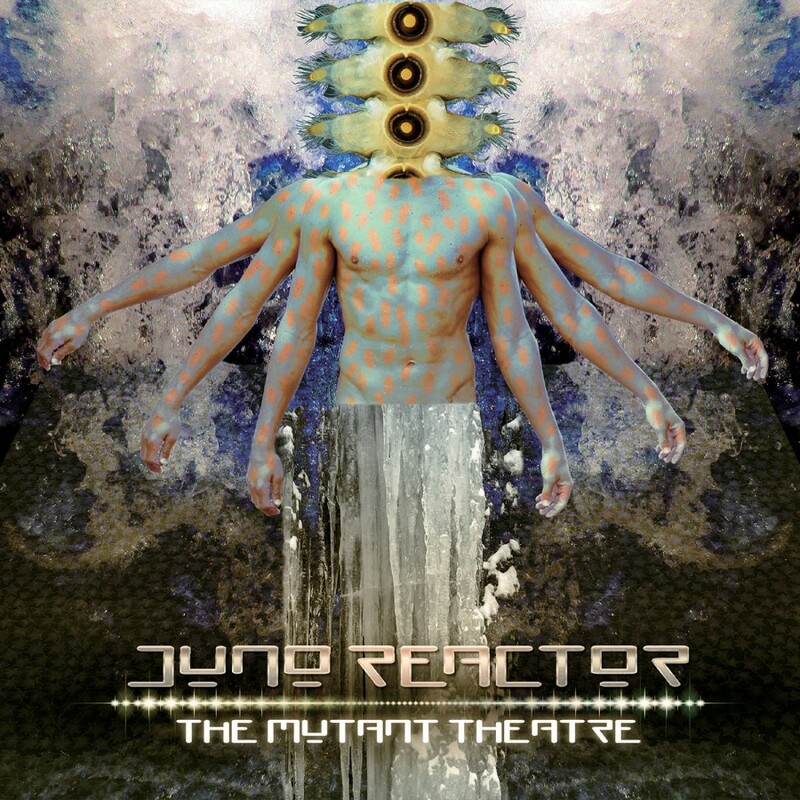 After two decades as a leader in the electronic scene, Juno Reactor now offers up the new album Inside The Reactor. 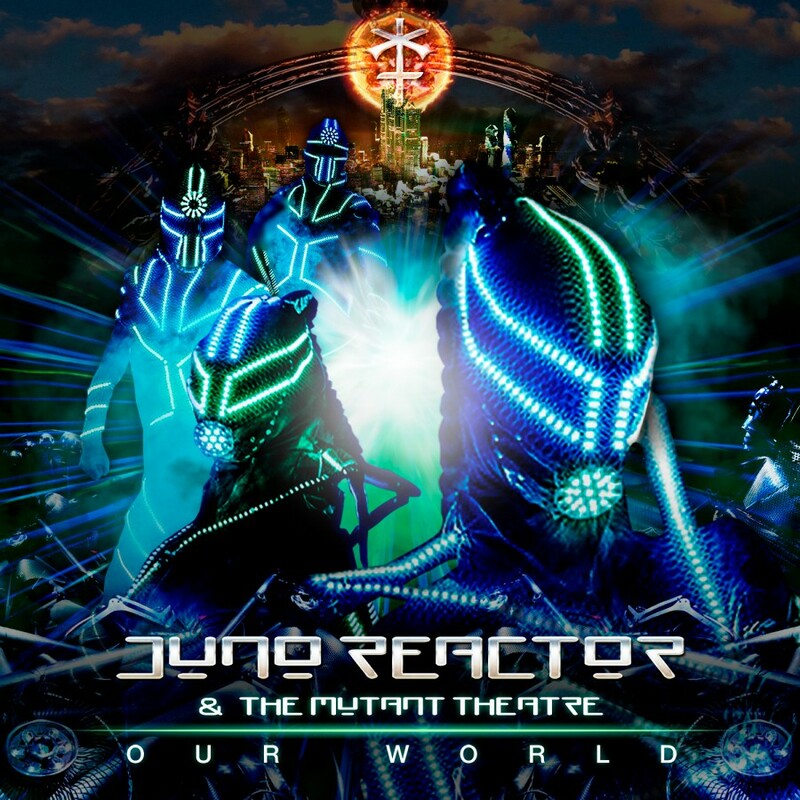 Working with a range of acts such as MIDIval PunditZ, Bombay Dub Orchestra, Thomas P Heckmann and Sound Vandals, the sound of Juno Reactor has been taken even further and expanded into even more dimensions. 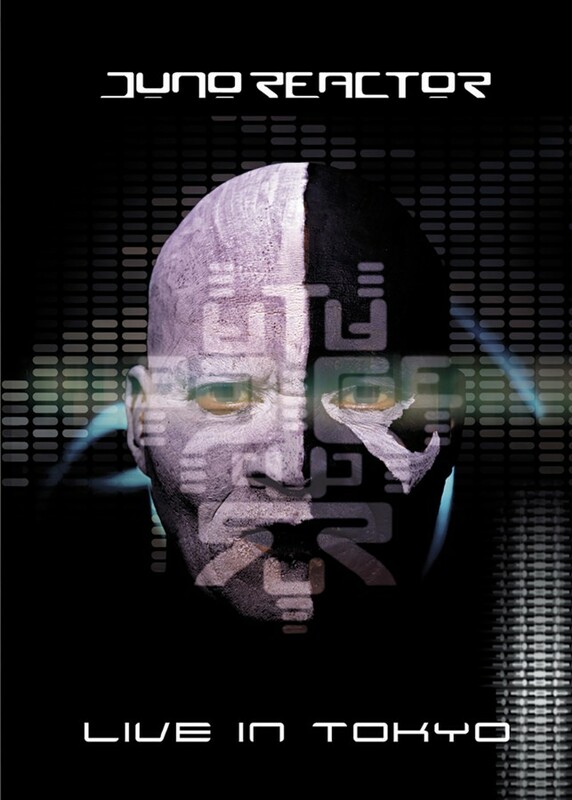 The album includes remixes and reimaginings of classics such as “Pistolero”, “Conga Fury”, “Navras” & more. 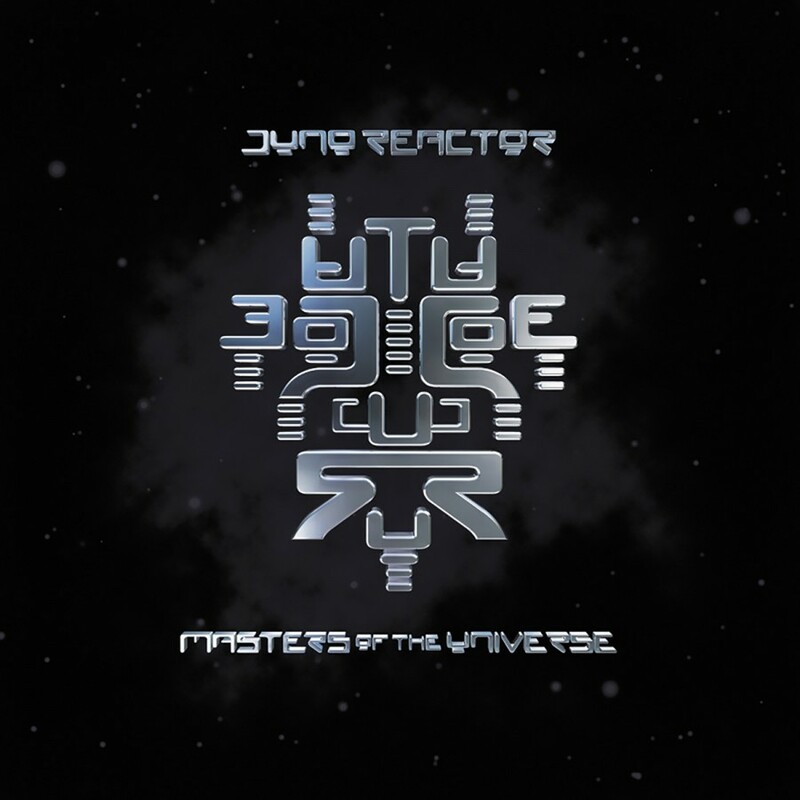 As each version and mix of the tracks play out, it becomes obvious that the album offers uniquely refreshing takes on classic tracks while staying true to the feeling that is Juno Reactor. 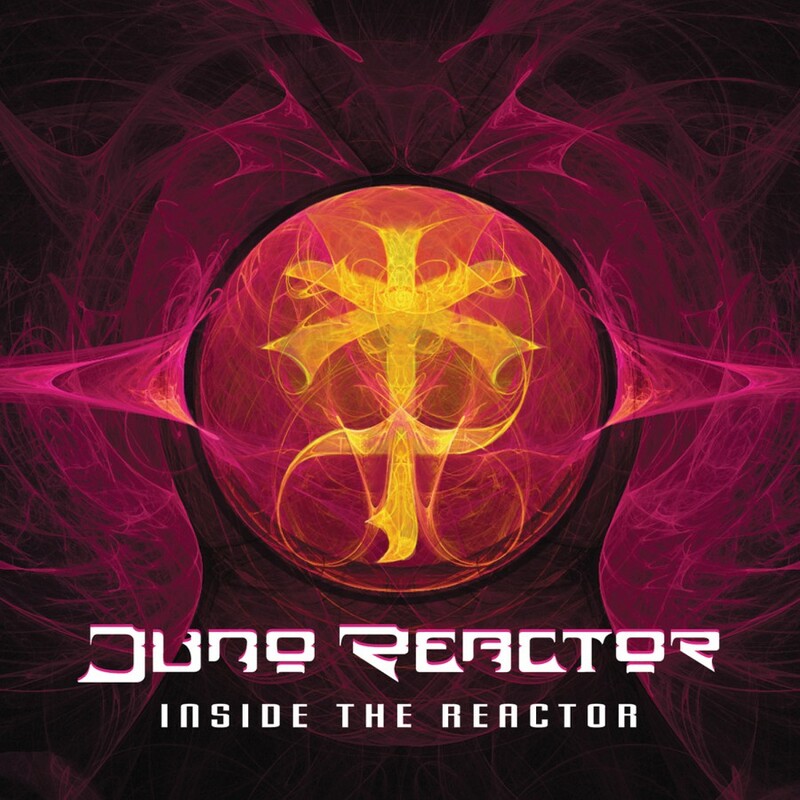 Inside The Reactor is a must have, not just for the diehard Juno Reactor fan, but for fans of all types of electronic music.